FICS is powerful database independent, modular-based ERP software that gives growing businesses the power and flexibility needed to meet the increasing demands of their expanding businesses without making the leap to the costs and complexities of many "big company" systems. Automates all the key business activities along with quick and easy reporting, FICS scales as businesses grow and offer secure system and audit controls and reliable multi-user access, backed by training and support. Designed specifically for growing businesses, that helps users work more productively, access the information they need for timely decisions, and effective integration with other applications. 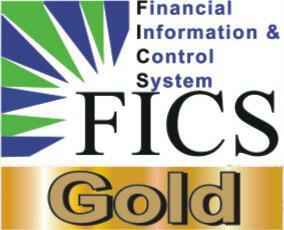 Presenting FICS Gold & FICS Silver , exclusively rewarding your business needs. Get FICS Gold, if do not want to miss the golden prospect of taking your business to the new heights of sensation. 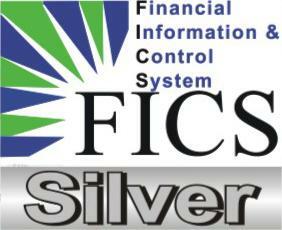 Brighten your Business with the shine of FICS Silver, the finest package that ensures smooth business maneuver. 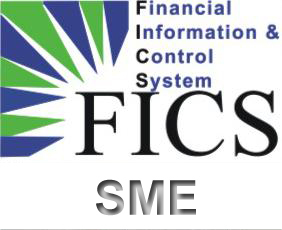 FICS SME, the ultimate & affordable choice for businesses seeking better control of their processes with unparalleled performance improvements.